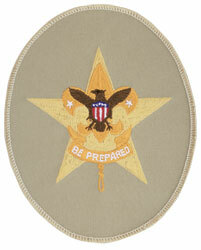 The advancement program for Boy Scouts has two phases. The first phase of Scout to First Class is designed to teach the boy Scoutcraft skills, how to participate in a group and to learn self-reliance. Scout is the joining rank, and is awarded when the Scout demonstrates a rudimentary knowledge of the Scouting ideals.Tenderfoot, Second Class, and First Class have progressively harder requirements in the areas of Scoutcraft, physical fitness, citizenship, personal growth, and Scout Spirit. Focus turns toward individual achievement, leadership and community service once First Class is earned. 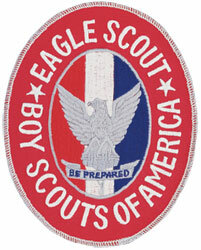 The ranks of Star, Life, and Eagle require a set number of merit badges (minimum of 21 for Eagle Scout, with 12 from a compulsory list), as well as a minimum of time spent in a troop leadership position, and community service requirements, among other things. The rank of Eagle Scout requires the scout plan, develop and lead their own service project that benefits their community or an organization other than Scouting. Unit leaders and other Scouters often ask the same questions about the rank advancement program and board of review process. Here is a quick reference guide of answers to some of those frequently asked questions. Question: What is advancement, and what role does it play in Scouting? Every young person achieves personal growth. Each individual learns by doing. Youth members progress at their own rate. All young people receive recognition for their individual accomplishments. 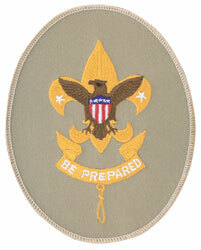 Youth participants are encouraged to embrace Scouting ideals. 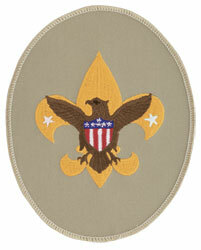 Question: Rank advancement requires a Scout to demonstrate Scout spirit. How is Scout spirit defined and determined? 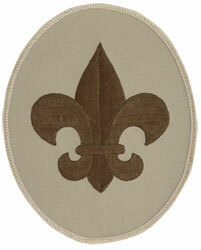 Answer: Scout spirit applies to how a Scout lives and conducts his daily life. He shows Scout spirit by being a role model to his peers, living by the Scout Oath and Law. The concept of Scout spirit is not based on how many Scouting events or outings a Scout attends, but rather by how he helps bring out the best in others as a reflection of his own character and attitude in his daily life. To demonstrate Scout Spirit the scout will need to be able to relate how he has manifested actions in his daily life that reinforce or create an atmosphere that will help him live by the Scout Oath and Law. 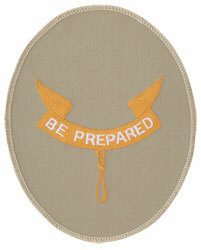 Question: In the Scout Oath, what does the phrase "duty to God" imply? Answer: Scouting has an ongoing commitment to encourage moral, ethical, and spiritual growth. While the Boy Scouts of America remains a nonsectarian organization, in the Scout Oath, "duty to God" reminds everyone that a Scout is reverent, and Scout leaders are expected to be a positive religious influence. 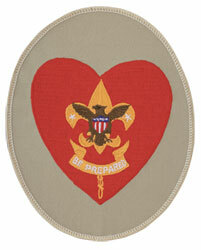 The BSA believes that, to be the best kind of citizen as possible, a Scout must recognize his obligation to God. However, religious instruction is the responsibility of the Scout's family and his religious institution. Our hope and intention is to support which ever religion he is curious about and to help him begin his journey of inquiry. Question: What is a board of review, and what is its primary purpose? Answer: The troop committee conducts a board of review to periodically review each Scout's progress, from Tenderfoot through Life ranks, to encourage him, to learn whether he is enjoying his Scouting experience, and to evaluate the unit's effectiveness in conducting the Scouting program to benefit him. The review presents a good opportunity to monitor the Scout's advancement and keep him on track. It also gives unit leaders a chance to measure the effectiveness of their leadership. The troop committee appoints three to six individuals to conduct the board of review. Question: How often is a board of review held? Answer: Whenever a Scout completes all the requirements for any rank, from Tenderfoot through Life, he appears before a board of review. He does so after having a conference with his Scoutmaster. Note that when a Scout has completed all the requirements for a board of review and then requests to have a board of review, he may not be denied a board of review.